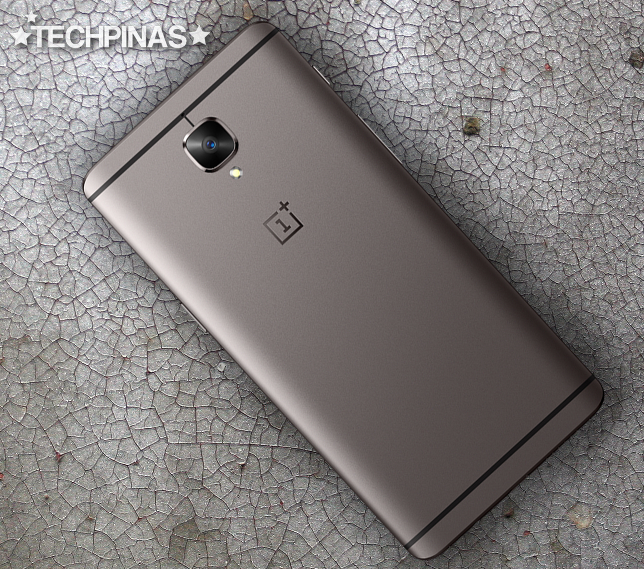 Great news for Filipino mobile consumers who've long been wishing that OnePlus Android smartphones would be officially launched in our market! 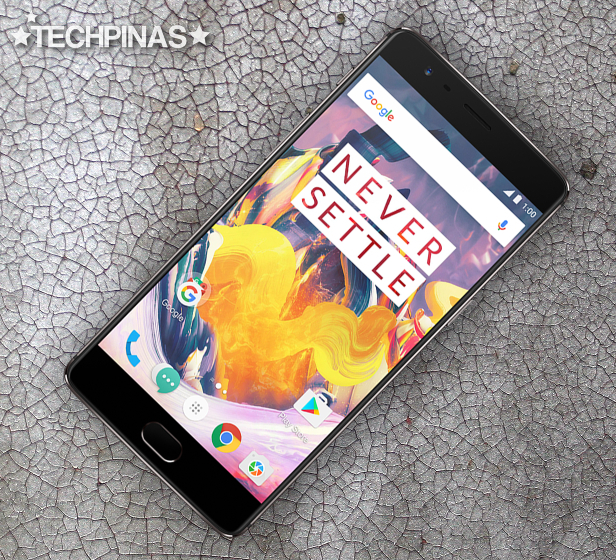 Digital Walker, one of the Philippines' biggest and most trusted electronics companies, recently announced its exclusive distributorship of the OnePlus 3T - a handset that's popular for offering flagship-level technical specifications and features for less! According to Mr. Charles Paw - CEO of Digits Trading, "At Digital Walker, we are constantly striving to provide our customers with the best products that give them an ultimate experience. We are optimistic that the OnePlus 3T, our first mobile phone offering, will be able to continue to give users a more seamlessly connected life." 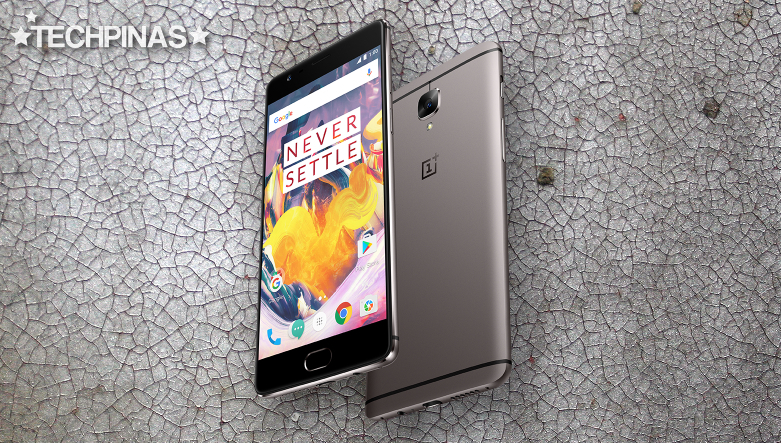 Clad in aluminum, the OnePlus 3T doesn't only look and feel sleek and durable but it also comes replete with technical specifications that are good enough for it stand shoulder to shoulder with the most expensive Android smartphones as of today. On the outside, the handset sports a 5.5-inch Full HD Optic AMOLED display that's not only more brilliant than IPS but is also more energy efficient. The handset also features a powerful 16 MegaPixel autofocus camera at the back with f/2.0 aperture, ultra-fast shutter speed, and optical image stabilization, which is complemented by another 16MP f/2.0 front cam for selfies. These two shooters represents the most powerful imaging duo that OnePlus has ever put on a handset. Additionally, the device has a 4K 30fps video recorder as well as Dual nanoSIM card slots that supports 4G LTE mobile connectivity. But what's truly special about this model are what's under the hood. Powered by a non-removable 3,500 mAh battery pack that supports Dash Charge, OnePlus 3T runs its Oxygen-OS-skinned Android 7.1.1 Nougat operating system with a beastly 64-Bit Octa Core 2.35 GHz Qualcomm Snapdragon 821 processor, has a whopping 6GB of RAM for multitasking, and comes with 64GB of non-expandable internal storage. This stellar set of internal hardware are better than what's inside the far more expensive Samsung Galaxy S7 Edge! Believe it. Truly offering great value for money, 64GB OnePlus 3T is now available at select Digital Walker branches - namely, the ones in Powerplant, Eastwood Mall, SM Mall of Asia, Ayala Centre Cebu, Robinsons Magnolia, Estancia Mall, Gateway Mall, SM Aura, Shangri-la Plaza, Trinoma, Abreeza Mall, and UP Town Centre - for Php 24,990. 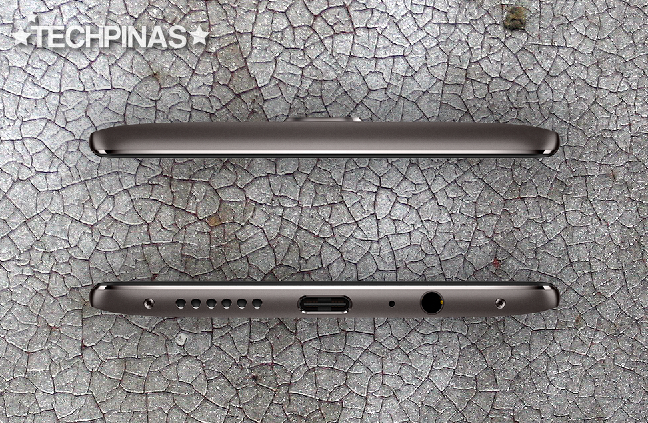 In the Philippines, this amazing handset is out in two elegant colors, namely, Gunmetal and Soft Gold.